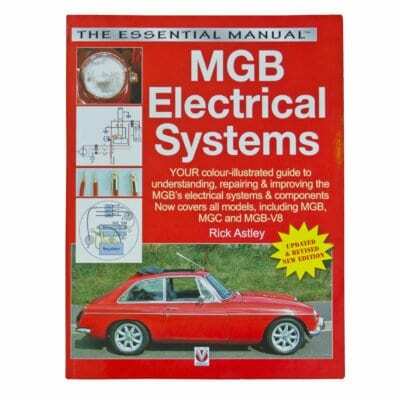 View Cart “MGB Electrical Systems” has been added to your cart. 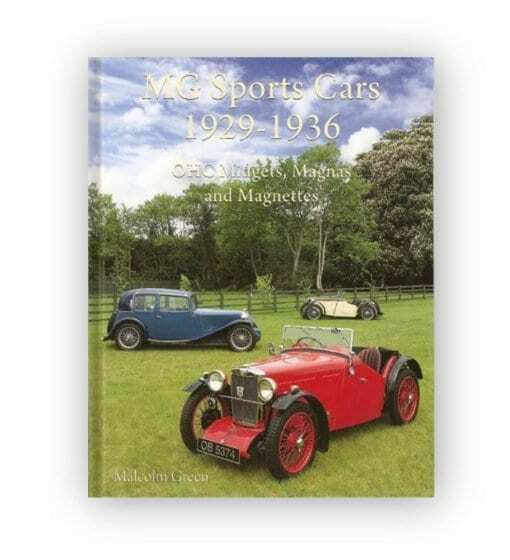 Your definitive guide to MGs from 1929 through to 1936. 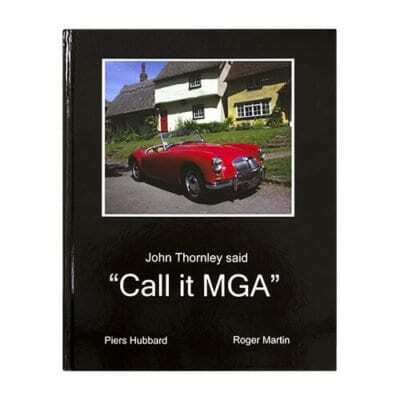 A comprehensive following of 50 years of the history and character of the model from pre-production concepts and prototypes through modern day activities. This includes many stories of special cars and special people and the way the cars have been used (and abused) over the decades. 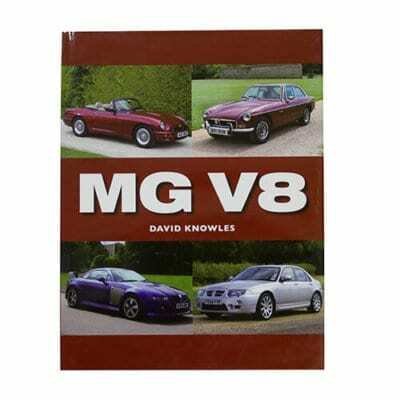 At times the cars were near orphans with low value, so it is a wonder how so many MGAs have survived, and are still with us today. 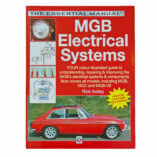 The book pays tribute to the unique character of this particular model and the reasons why people find them so endearing. 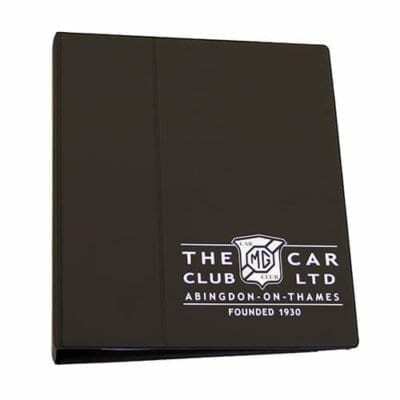 It covers variants and modified cars, the motorsport efforts of works cars and privateers, a myriad of speed records and competition titles, and distribution of the cars around the world. 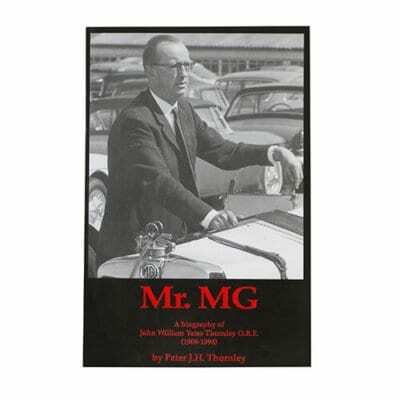 A biography for Mr. MG himself – John Thornley.